skin care treatments and natural products. difference in the way your skin looks and feels. Eye Enhancement, Permanent Makeup, Manicures & Pedicures, Men’s Treatments, Skin Solutions, and Gift Packages. 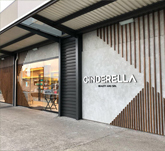 Cinderella is ideal for men and women who are looking for express treatments within the city of Auckland or for couples to enjoy some inner-city pampering. Women often put the needs of others before their own. That’s why Cinderella spa wants to help you reconnect with your best me. 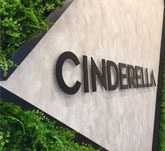 When you enter an Cinderella spa you are greeted with our calming signature scent, our tea is served to you and our originally composed music takes you on a sensory journey. 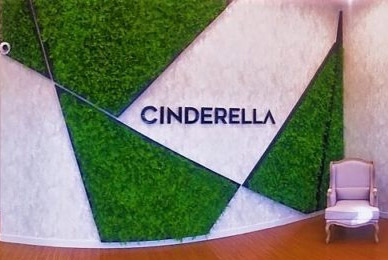 Cinderella only uses top quality products from world famous brands. 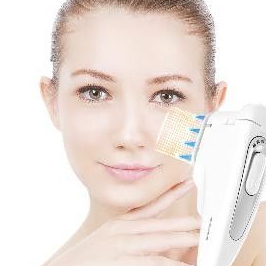 This is because our target is beyond profitability purpose, it is to give you the better, younger-looking skin. for the warmer weather check out our Spa Packages! When travelling, taking care of your wellbeing is more important than ever. 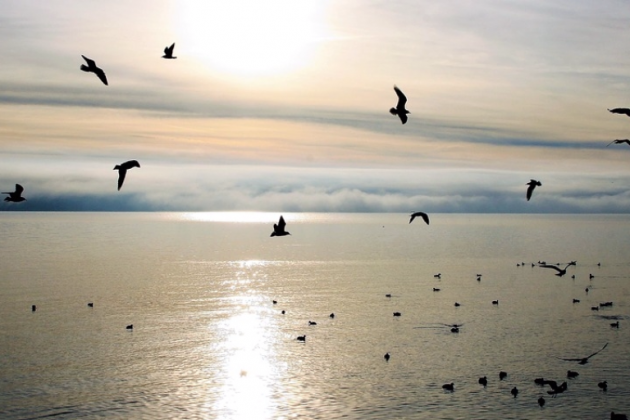 Especially after an arduous international flight, your body and mind are left feeling dull and drained. 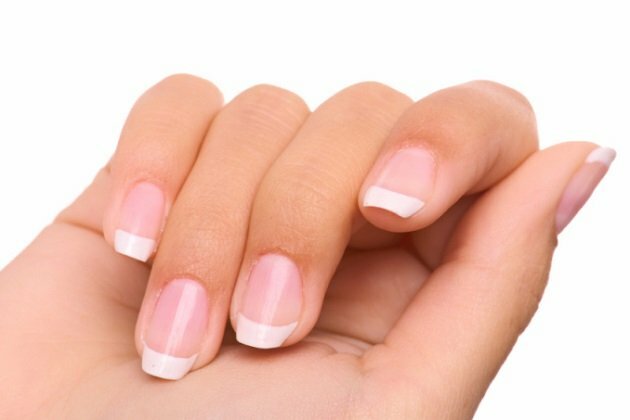 Whether you like bold reds or subtle nudes, painted nails can really complete your look. Getting your nails done can really make you feel good about yourself that is until you remove the polish and find you have yellow nails underneath.